University of Birmingham is a top university for sport in the UK, a franchise team in the Premier Squash League and the only university team in the women’s hockey national league. They have a large calendar of spectacular national and international sporting events. The brief for these projects were to capture the event in just over 1 minute to use for their future marketing and promoting other events. We wanted it to be as cinematic as possible and really make these short trailer videos powerful. We have worked on previous events with the team, going forward we pitched the idea of capturing all these events and by the end of the calendar year to create a smaller trailer film promoting all their events. 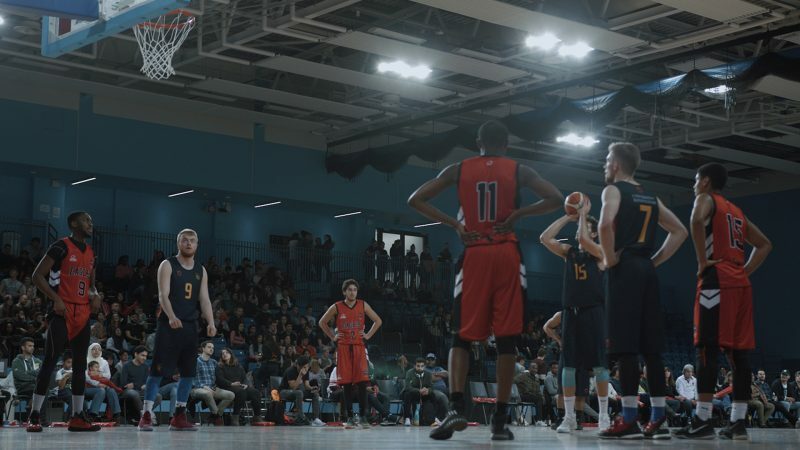 The first event we captured was Lockdown a Basketball derby between Birmingham and Aston. There were two matches, one female and one male match. We captured the event in 50fps with option to add tension and build up to a fast paced edit. The 2nd event was a highlight film that captured Birmingham vs. Nottingham; this was part of the Premier Squash league. Similar to Lockdown we captured this in 2k 50fps with the option to slow the footage down in postproduction. Our style here at Fix 8 Films is a cinematic colour palette, greens and blues with a hint of desaturation. These films are now used on their social channels and marketing promoting the existing event for next year and promoting other similar events. A cinematic highlights film showcasing the best of the evening. Nail bitting and on the edge of your seat. The highlights film we produced for the Premier Squash League at Birmingham.